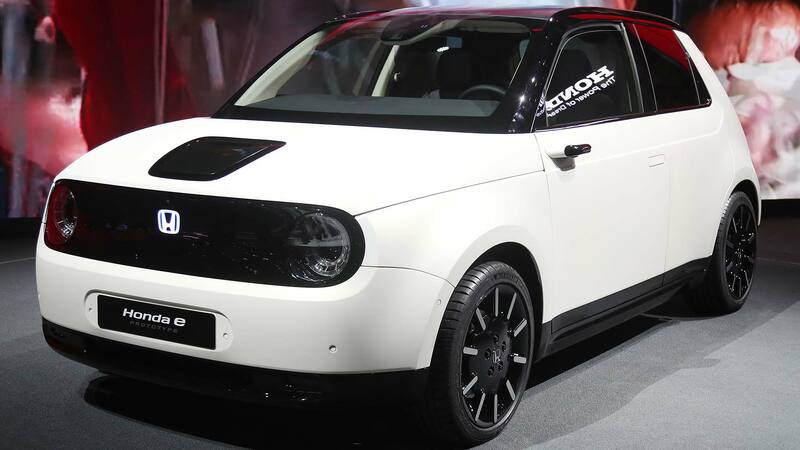 Honda is developing an online reservation platform for the new E Prototype electric car, allowing early adopters to pay a refundable deposit to secure their place in the queue for its new electric small car. 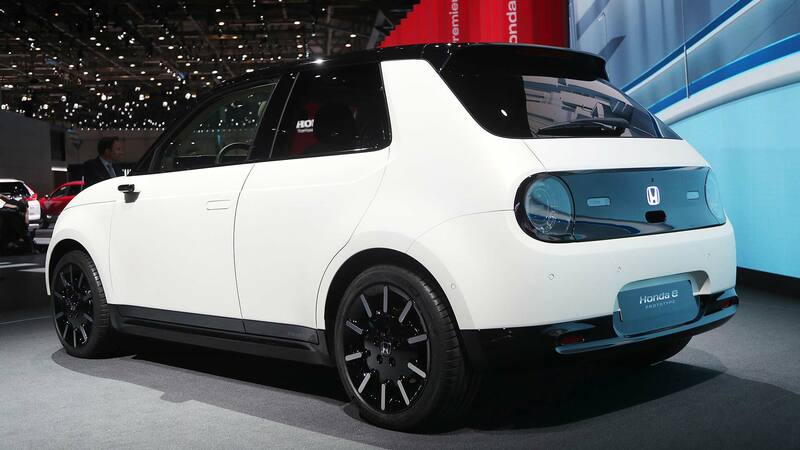 The platform will open in a few months’ time, said Honda UK MD Dave Hodgetts at the 2019 Geneva show – and the firm already has 15,000 expressions of interest from eager customers, many of whom it hopes will convert. Tesla famously received more than 400,000 deposits when it opened reservations for the Model 3. While Honda isn’t planning on taking quite so many pre-orders (and thus raking in so much deposit cash), it still hopes the system will help it tap into a new, younger and more tech-savvy audience. 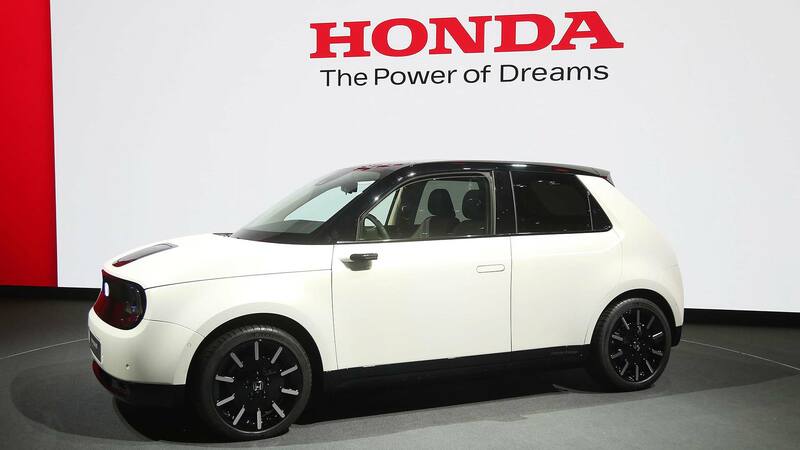 It will also provide useful information for any future online sales platforms Honda may develop. Even if those intrigued by the E Prototype don’t go on to actually buy one, Hodgetts says the chance to interact with a potential new customer base will be invaluable. Honda has not yet confirmed how much the reservation fee will be. Tesla charged $1,000, or £1,000, but Honda is not expected to charge quite so much, which may encourage more people to place deposits. Deposits will also be refundable, added a spokesperson.